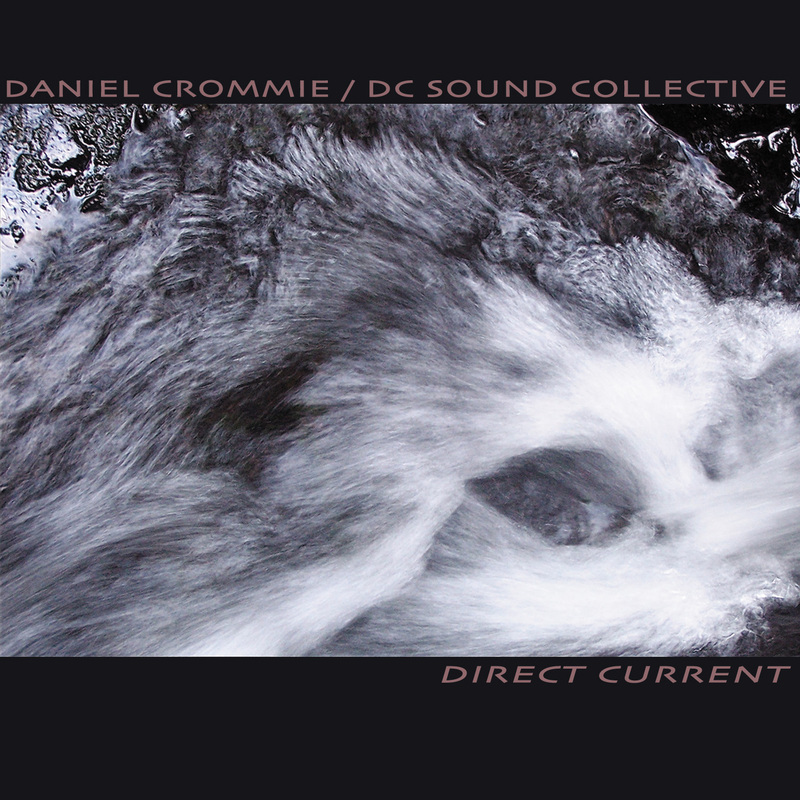 Daniel Crommie's Blogosphere: Direct Current released on February 15th & a Review! Direct Current released on February 15th & a Review! Direct Current is an adventurous collaborative music venture which took root in December 2008 as an acoustic / electronic hybrid project between violist/violinist Leslie Gray (Saturnalia Trio) and flutist/keyboardist Daniel Crommie (Group Du Jour, Saturnalia Trio). 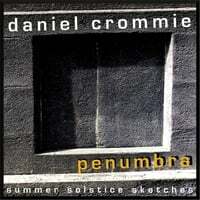 As the recording progressed other musicians expressed interest in contributing: Jon Miller (guitars), Brian Davis of Pink Martini (congas), Thomas Filardo of Total Noise (guitars), Larold Will (Theremin), Bo Parker & Paul Parker from Group Du Jour (percussion & guitar / fretless bass respectively) and Paul Evans (alto sax) all came in to add their unique sonorities and textures to the mix. In summer of 2009 Glyn Havard (vocalist & bassist of Jade Warrior) agreed to add his talents to the proceedings and two albums were slated, “Between the Darkness and the Dawn” became a Crommie / Havard collaboration and the remaining tracks coalesced into the all-instrumental “Direct Current”. This album is available for download only on iTunes, Amazon and many other online vendors. "Strangely though, while the similarities are easily drawn between the two albums, the end results are quite startlingly different, with Direct Current eschewing the more song based approach of Between The Darkness... for a far more repetitive, electronic feel where the rhythms dominate, but seldom change for the entire duration of the songs." - Steven Reid, Sea of Tranquility. Read the review here.